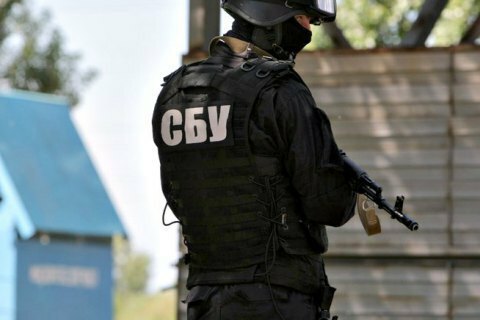 The Security Service of Ukraine (SBU) has detained a Central Asian man wanted by Interpol on suspicion of involvement in the Islamic State terrorist group. The detention took place in Odesa Region. The special service said that he had illegally entered Ukraine to escape prosecution for participation in combat actions in Syria. Using fake documents, he received a Ukrainian passport for foreign travel and an ID card. He is under extradition arrest for 40 days. All law-enforcement have been on high alert ahead of the 31 March presidential election.